After four years or so, Heavy Gear Assault has finally made its way to Steam. This is an Unreal Engine 4 reboot of sorts and is multiplayer only. The game itself has had a troubled history, as its crowdfunding campaign imploded and it sounds like the financial situation since has been sketchy at best. The bad news in all this is that this is not a proper final release of the game but instead an early access beta. I can understand why they have done this from a cashflow sense but these kinds of early releases tend to backfire pretty badly. In any case, we have a new Heavy Gear game to sort of play, so there’s that at least. If you want to play Heavy Gear Assault you will need to first register an account and then purchase one of the starter packs. Update: Turns out the game is stuck in limbo until Valve get around to approving it. 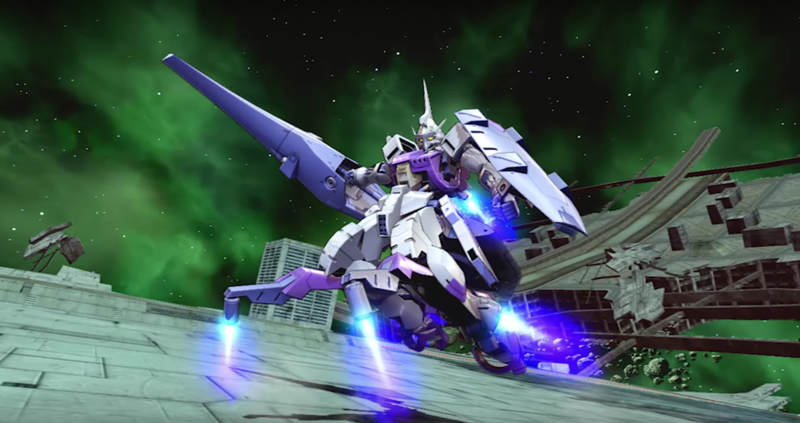 For those of you looking for more Iron Blooded Orphans action, look no further as the Gundam Kimaris Trooper is the next mobile suit to join the Maxi Boost On roster! As a 2000 cost machine, the Kimaris Trooper looks to be a highly mobile unit focusing on melee attacks (as most IBO units appear to be from the show). You’ll also have a gatling as your main projectile and an evasion attack that can set up some beefy combos. Check out the teaser trailer below! For those that have been playing MechWarrior Online, it seems that the same studio Piranha Games has also been working on a new mainline game in the series. 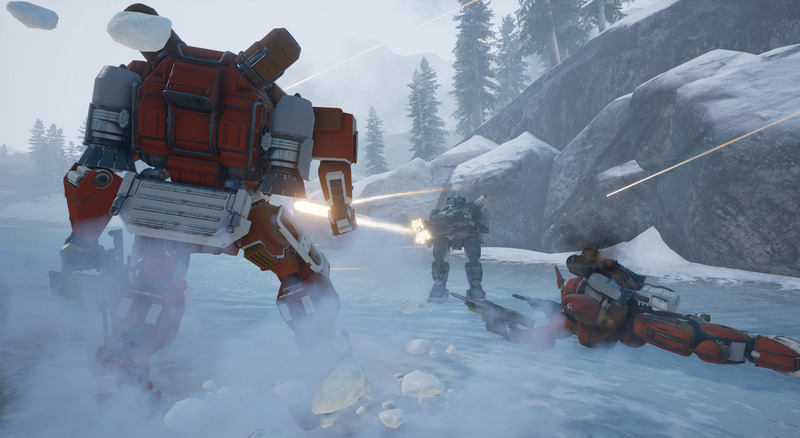 Titled MechWarrior 5: Mercenaries it’s now made the shift over to Unreal Engine 4, from MechWarrior Online’s CryEngine. 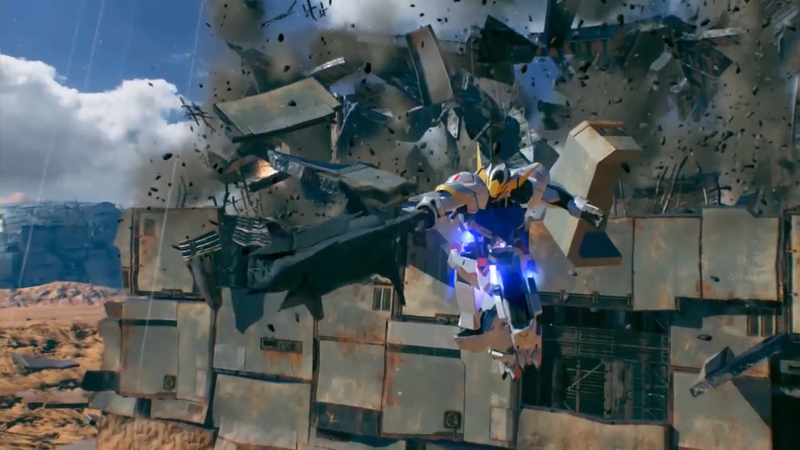 In the latest reveal trailer (shown below), we get to see an old Shadow Hawk taken through its paces (shown above). This particular unit is also one not without controversy, as like many of the early BattleTech designs the Shadow Hawk was actually a straight up copy of the Dougram. Now, when I interviewed Kunio Okawara, the designer behind Dougram, and Rysosuke Takahashi, the writer and director for the series, fairly recently neither seemed that fussed about this kind borrowing of material. However, Takahashi did make a point to say that it was really Sunrise’s call on whether anything should be done about the situation. That said, when I also interviewed Shoji Kawamori about his designs being used in BattleTech he wasn’t best pleased. In short, even after all these years the BattleTech and subsequent MechWarrior games are still not free of this Unseen controversy. 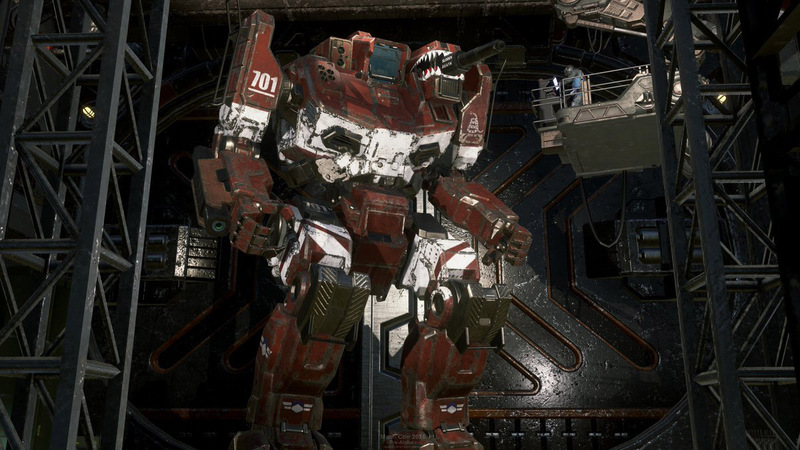 The fact that MechWarrior 5 went with the Shadow Hawk as part of its reveal seems a strangely unnecessary move, when they can clearly design something fresh and new instead (though this version of the Shadow Hawk has already been reworked quite a bit). This is also something of an ongoing issue with the MechWarrior series, as I covered some licensing issues back in 2009. Personally, I am glad to see a new mainline MechWarrior game but after all the ineptitude surrounding MechWarrior Online I am not holding out any hope that this will be any good. Currently, there is no news of a release date or platform but I am guessing it will make its way to PC at some point. 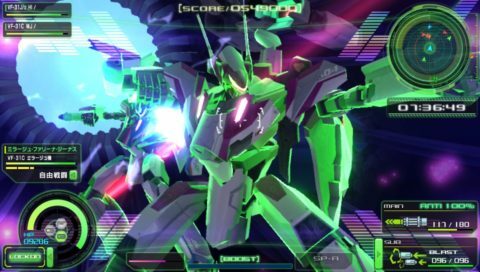 The free update and paid DLC for the excellent Macross Delta Scramble is finally out and it is really rather great. To commemorate the release, Bandai Namco unveiled a series of new videos about the new content (shown below). Considering that the initial release was somewhat light on content, even after Macross 30, this update is both welcome and necessary. While the free update adds more Macross Delta story missions, the paid DLC covers the Extra missions that are focused on other Macross series. In order to purchase the latter you will need a Japanese PSN account. In any case, if you have a Vita and haven’t bought Macross Delta Scramble already then you should really correct that oversight. Macross Delta Scramble is finally released on the Vita in Japan today. This is a continuation of Studio Artdink’s solid Macross games on PSP, as well as their PS3 game Macross 30. From what I’ve played of the game thus far, it is more inline with their older PSP games and is much faster paced as well as more functionally immediate compared to Macross 30. It also looks surprisingly good for a Vita game and runs very smoothly. I can only hope this will be the start of a new series of Vita based Macross games by the studio. With any luck, I’ll get around to reviewing Macross Delta Scramble in the next few weeks. You can import the game here. 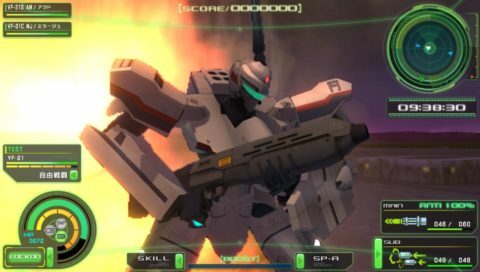 The previously released Assault Suits Leynos remake on PS4 is now finally released on PC, via Steam. 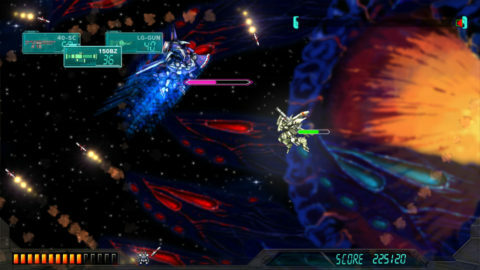 The remake was developed by Dracue Software, the studio that also made the excellent Gunhound games. However, this remake of Leynos is a mixed bag and while not as bad as the PS2 update to Valken isn’t exactly great either. If you’re an ardent PC gamer then you might want to check out Gunhound EX before delving into this Leynos remake. Later this August, the VR Zone exhibit at Diver City in Tokyo will have a Gundam themed attraction added to its ranks. Called Gundam VR Daiba Assault, it’s based around the 18 meter tall Gundam outside Diver City coming to life and protecting you from an attack by a renegade Zaku II. As with all VR Zone events, you will need to reserve a slot to attend this new attraction. Like the amazing VOTOMS simulator, this too is using Unreal Engine 4 and I am curious as to how this will play out. 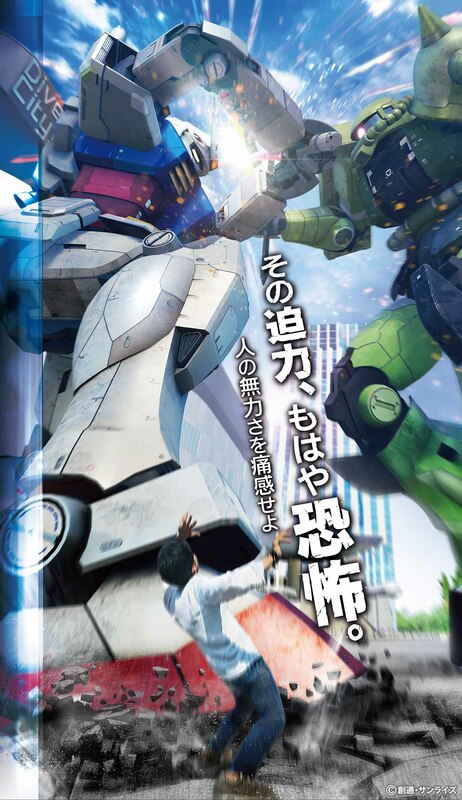 Naturally, Bandai Namco called in Toru Furuya, the voice of Amuro Ray, to help promote the new attraction (shown below). So if you’re in Tokyo over the next month or so, you might want to go and check out the VR Zone at Diver City. Following the initial announcement regarding Macross Delta Scramble, we now finally have a promo video of the game in action. It’s clear Artdink has improved a lot since Macross 30, not least because they’ve been tasked with working on the Sword Art Online games. The result is that Macross Delta Scramble looks a lot like the earlier PSP Macross games they did but far more polished and competent. 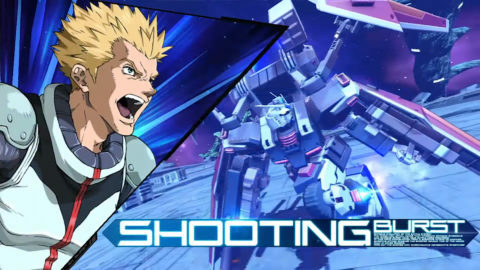 While the game only covers the initial batch of episodes in Macross Delta, it will also include guest pilots and mecha, with the YF-19 from Macross Plus (above) being notable. Personally, while I enjoyed Macross 30 I felt that their earlier Macross handheld games were more arcadey and fun to play. In that sense, Macross Delta Scramble is a nice continuation of that. 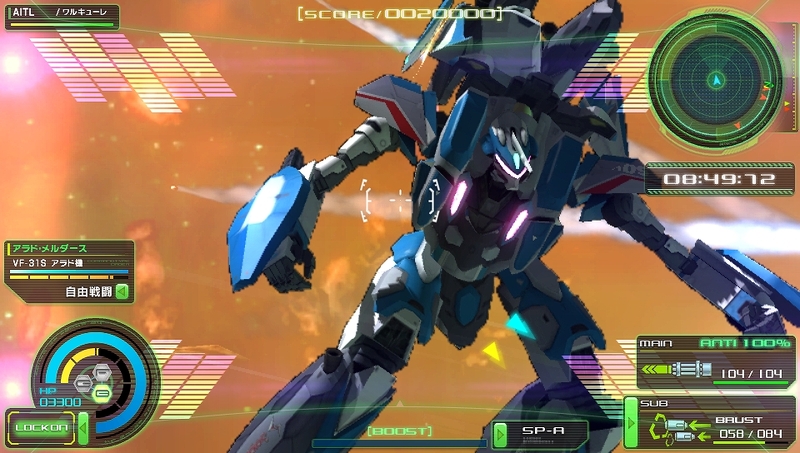 Released on October 20th for Vita in Japan, you can pre-order Macross Delta Scramble here.